Students must come to terms with an unpleasant truth. That truth is that there are those in positions of power seeking to undermine protections for students borrowing money to pay for their education. A new light was shed on this when the federal official in charge of protecting student borrowers from predatory lending practices, Seth Frotman, stepped down. 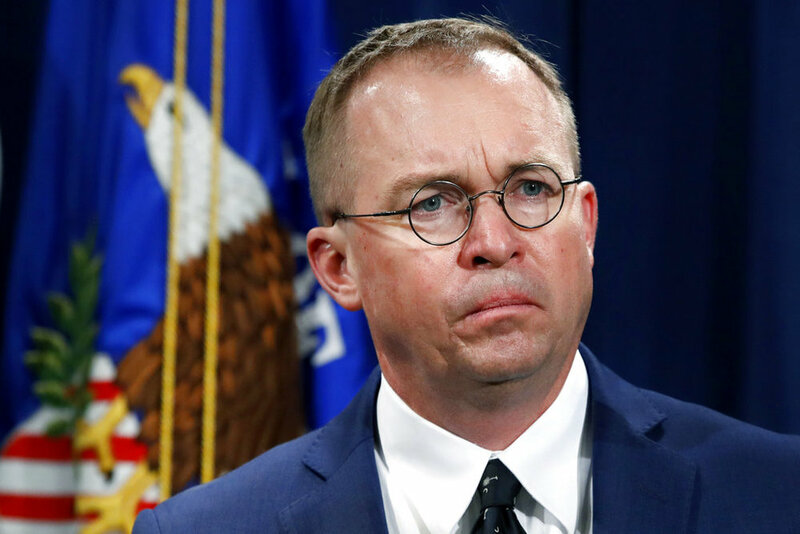 In his resignation letter, Frotman claimed that current leadership at the Consumer Financial Protection Bureau "has turned its back on young people and their financial futures." He accuses acting director Mick Mulvaney and the Trump Administration of undermining the ability of the bureau to protect student borrowers. This isn’t just the opinion of one student loan watchdog; there is an abundance of evidence that suggests the government is less interested in protecting students than the student loan industry. Recently, the Department of Education announced they would stop sharing information with the CFPB about their oversight of federal student loans. Additionally, Mulvaney restructured the Office for Students and Young Consumers (OSYC) in an effort to shift their focus from investigation to information-sharing, a move which some consumer advocates called “appalling.” Furthermore, the Trump administration has contested that student loan debt collectors should be spared from state laws that may be tougher than federal laws. Regardless of how you feel about the present leadership of this country, this is a clear attack on students. There is no logic to reducing oversight of a student loan industry that has a history of engaging in questionable practices and has saddled students in the U.S. with almost $1.5 trillion in debt. To put this staggering number into perspective, it is $620 billion more than the total credit card debt Americans owe. In its 7 years of existence, the CPFB has handled over 60,000 complaints from borrowers, and returned upwards of $750 million. If you think that this reduction in oversight is a result of any motive except for greed, then you are sorely mistaken. Students must stand up for themselves on this issue, because very few others will care. You can be assured that private lenders and debt collectors are making a good case for themselves on Capitol Hill by “helping out” those in power with a few campaign donations here and there to try to get away with highway robbery. It is only through civic engagement from current and former students that a fair system can be put into place. Supporting candidates who want to protect student borrowers and running for office ourselves are the best ways to do this. The situation demands action because people don’t deserve to have debt hanging over their heads for their entire lives just because they wanted a quality education. UConn in the NFL: Which former Huskies could make an impact this season?